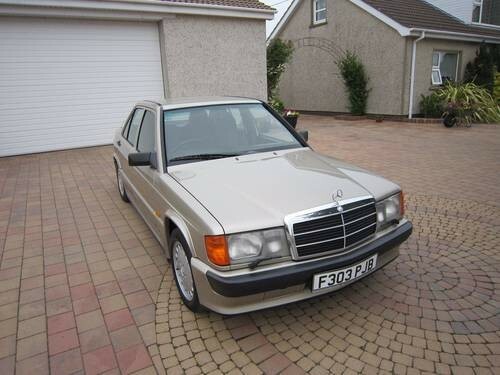 Check out the Full Advert HERE or browse more classic Mercedes Cars for sale HERE in our classifieds. 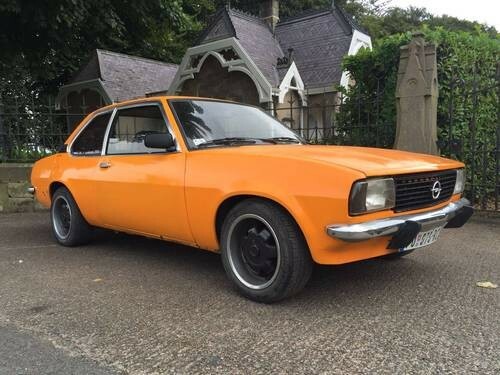 Check out the Full Advert HERE or browse more classic Opel and Vauxhall Cars for sale HERE in our classifieds. 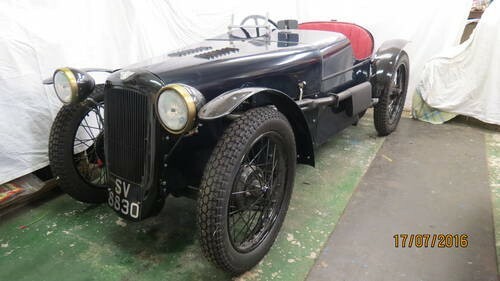 A true vintage sports car this Austin 7 is fully restored including chassis and running gear, new tyres too, clutch and wheel bearings and brakes too. She has a V5 present and also comes with a two wheeled trailer so you can go and enjoy some vintage racing events next year. Bargain at just £9k. Check out the Full Advert HERE or browse more classic and Vintage Austin Cars for sale HERE in our classifieds. 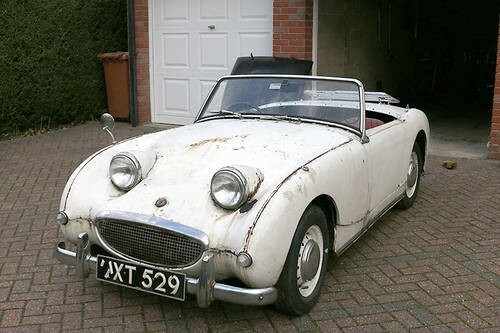 Check out the Full Advert HERE or browse more classic Austin Healey Cars for sale HERE in our classifieds. Signed by Carroll Shelby this Mustang Fastback is advertised as one of the cleanest examples of a GT500 on sale in the UK today. Features of this stunning car include: Out-board lights, 428ci Dual-Quad Police Interceptor engine with 4-speed Top-Loader transmission and 3.55:1 9inch LSD axle, early production Mag-Star wheels with correct Goodyear Speedway 350 tyres. Get out your wallet guys and girls; she could be yours for just £170K. 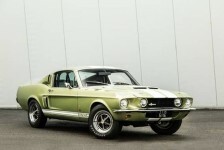 Check out the Full Advert HERE or browse more classic Ford Cars for sale HERE in our classifieds.